Add to favourites Professional Arborist with 30 years experience! 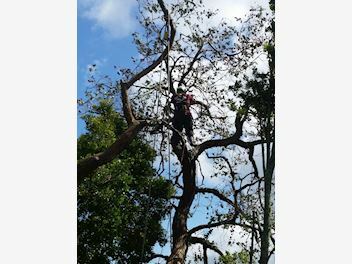 Acorn Trees Limited specialises in vegetation line clearance, tree removal & pruning. Gary Baker has over 30 years experience in the arborculture and silverculture industry, having worked at Asplundh and Treescape before buying Acorn Tress Limited to be self employed. Gary works all over Auckland Supercity!